Lady Gaga’s Super Bowl halftime show had no special guests — unless you count the drones. Intel Drones supplied Lady Gaga and the NFL with a show-stopping show-starter — 300 Shooting Star drones painting the night sky in a pre-recorded segment in Houston, as she sang “God Bless America.” The closing scene with the Pepsi logo also was those same pre-recorded drones. 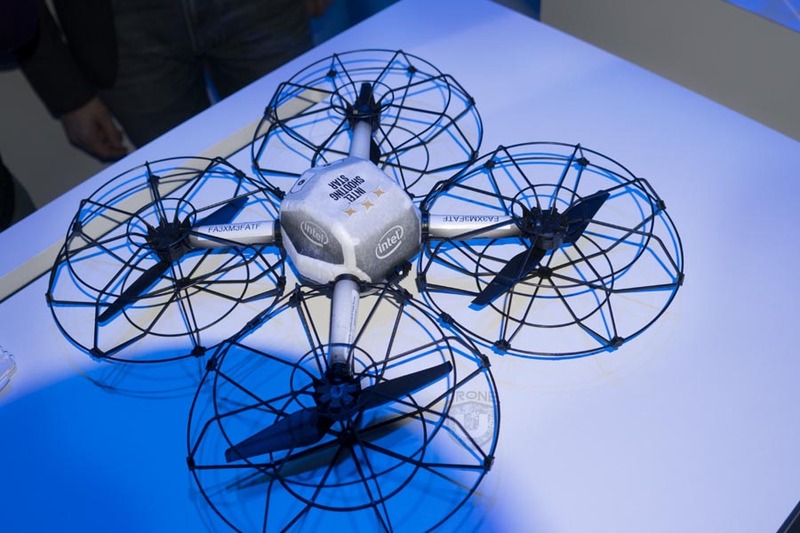 For The Win spoke to two of Intel Drones’ top people — general manager Natalie Cheung, who was on the ground in Houston running things, and vice president of business Anil Nanduri, who organized the collaboration — about the show and the future of drones in entertainment. Let Cheung and Nanduri answer all your questions now that you’ve seen their work in action.